The top manager of Power Machines, a company involved in the illegal supply of turbines to the Crimea, was detained and questioned. Yesterday, July 13, the Director General of Power Machines company Roman Filippov was detained in St. Petersburg by FSB officers on suspicion of disclosing state secrets, RBK reports. Following a search in his workplace and at home, Filippov was questioned as a suspect. After that, the investigators released him under a written undertaking not to leave the country. According to the investigation, the Director General of "Power Machines" "familiarized unauthorized persons with documents containing classified information." Sources of the publication believe that Filippov's detention may be due to the scandal regarding the supply of allegedly Siemens turbines to the Crimea. Earlier, QHA reported gas turbines allegedly produced by the German concern Siemens, which Russia plans to use for new Crimean thermal power plants, were delivered in the Crimea breaching the EU sanctions. On this fact, the company Siemens appealed to the court, and also began an internal investigation. 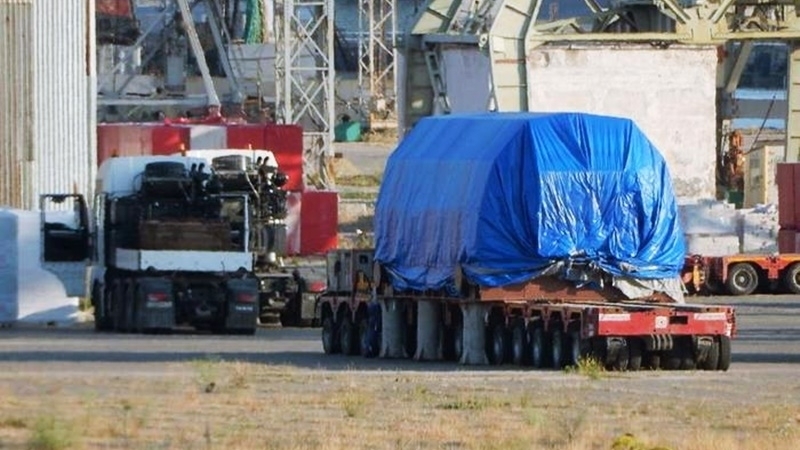 At the same time, yesterday July 11, the media reported on the delivery of two more turbines, similar to the turbines produced by the German concern Siemens, to Feodosia.